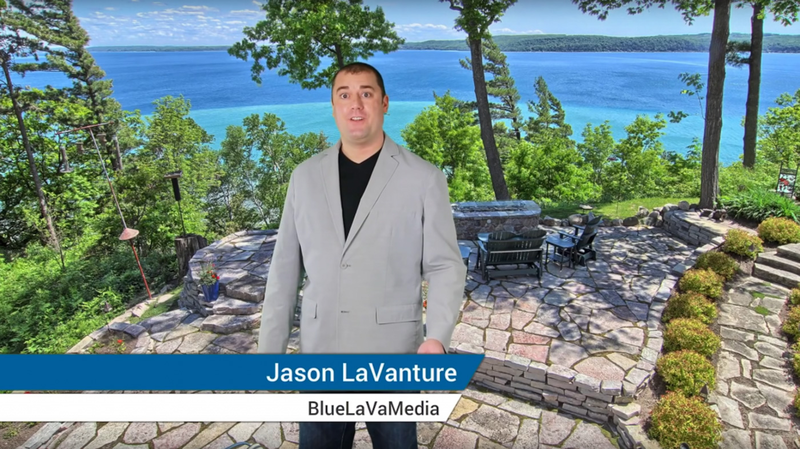 Going Green Screen – Video 5 of the 2015 RTV Convention Series Now in RPM! Are you looking for new products you can add to your marketing repertoire? Green screen video is a great way to increase your service offering, and the best part is, you likely have most of the equipment to produce full HD video already. 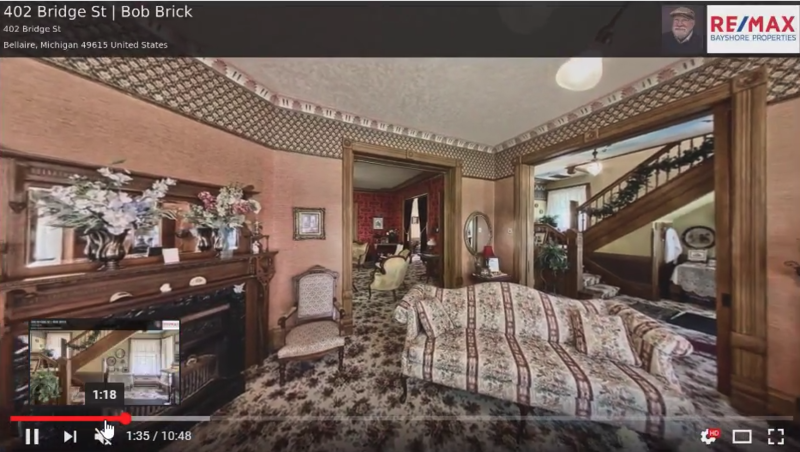 Realtors and business owners love the level of professionalism a custom video adds to their virtual tours, websites and social media profiles. Once the initial recording is done, the video clip can be superimposed over photos of any listing creating a repeating revenue opportunity for your business. Meg Paxton and Josh Beechraft of BlueLaVaMedia join Derek Conrad in the fifth installment of the 2015 Virtual Tour Convention series, to discuss the equipment, software and techniques you will need to know to begin offering this unique service. Creating your own green screen videos is easier than you think. Meg and Josh share their experience in what works and what doesn’t work for creating these videos as well as how to maximize the profitability of this service. The 2015 Convention series is part of a large library of recorded webinars covering photography techniques, equipment, marketing tools, and much more, available to Rockpointe Marketing subscribers. If you aren’t currently a member we highly suggest you consider joining. In addition to the webinars, you will also have access to powerful marketing pieces, presentations and much more that are completely customizable for your business. We hope you enjoy this webinar, and if you choose to offer green screen video your efforts will be handsomely rewarded. Keep your eyes out for our final video of the 2015 RTV Virtual Tour Provider Convention Series coming soon!